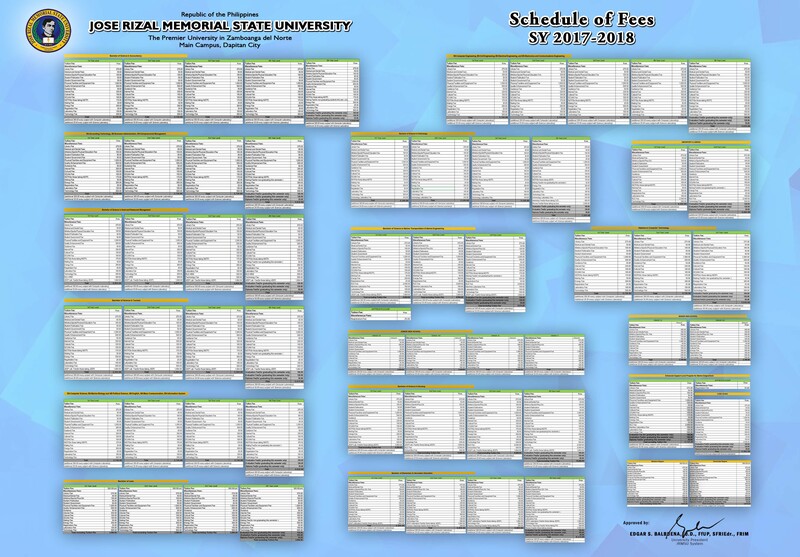 Welcome to Jose Rizal Memorial State University graduate school page. The JRMSU Graduate School is committed to the success of its students and serves as an advocate for their professional development. We are committed to shape the students’ professional career trajectories from the moment they begin their graduate student careers in this University. We know, however, that students’ success includes aspects of their lives beyond their academic work, and believe that graduate study should be viewed as part of a well-rounded life experience. The University offers many programs to help support and enrich the lives of graduate students during their years at JRMSU. 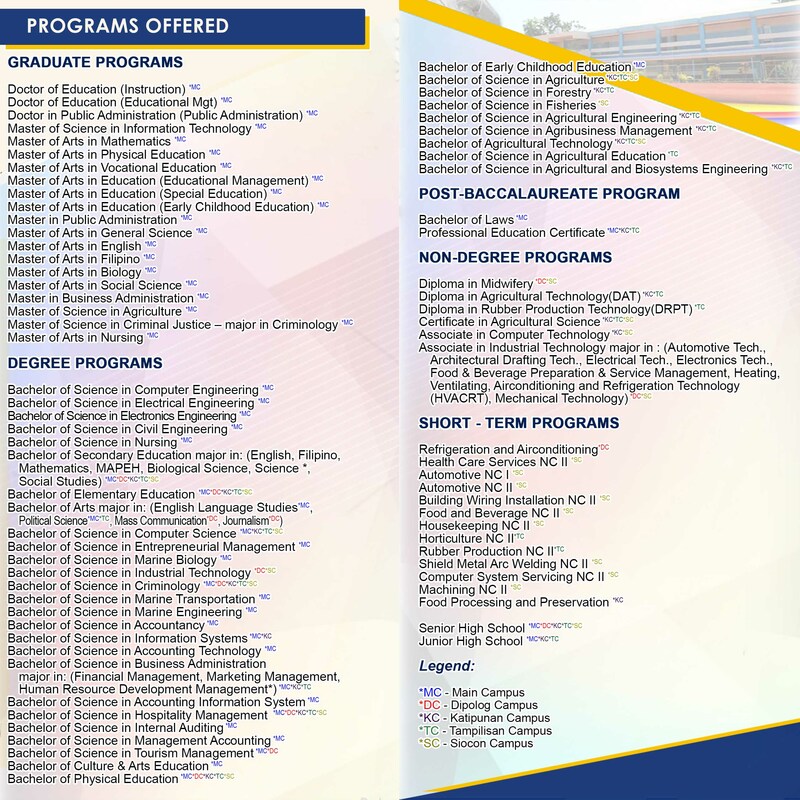 The information on this website is intended to provide prospective students and current students with a broad overview of the graduate programs. 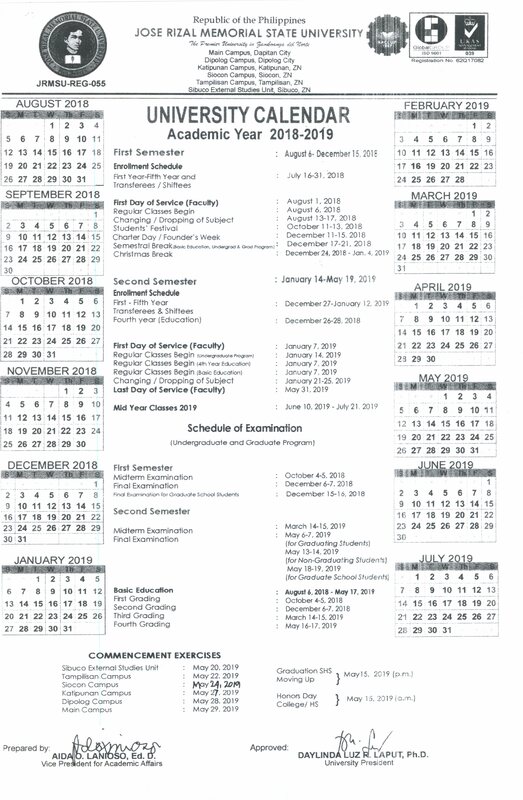 I hope you will consider JRMSU as the ideal place to pursue a graduate education. 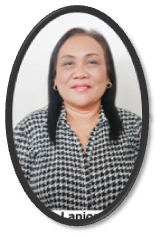 AIDA O. LANIOSO, Ed. D.